Flat Belly Diet! introduced a groundbreaking eating plan to fight against belly fat - and keep it off for good. Now the Flat Belly Diet! 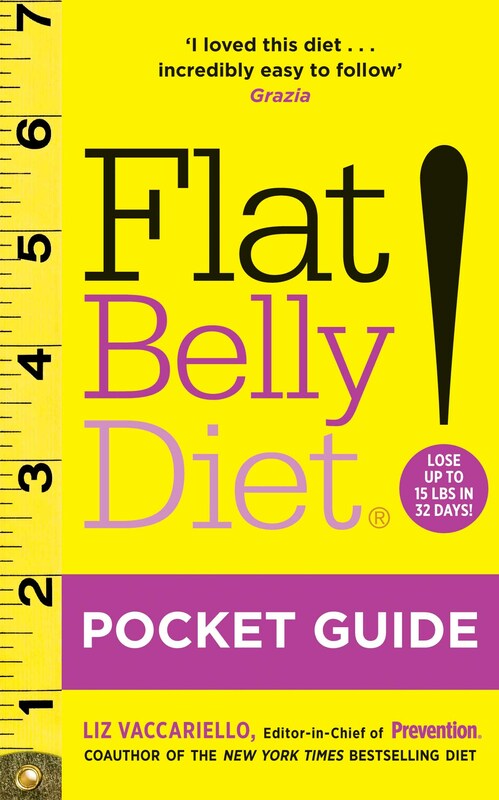 Pocket Guide offers you key points of the diet plan - including the four day 'anti-bloat' jumpstart, followed by a comprehensive four-week eating plan - and more, in a pocket-sized book you can take with you everywhere. It includes: - even more meal plans, set out in weekly menus - clear, user-friendly, weekly shopping lists - tips for ordering when eating out in restaurants - handy reference charts for looking up food servings, quantities and calories This quick and useful guide is ideal for those who already follow the diet and want easy menus plans and helpful advice when out and about. 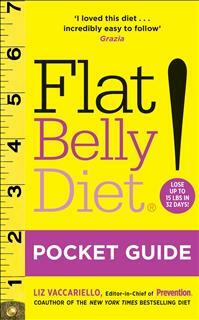 It's also an easy introduction for newcomers to the Flat Belly Diet.